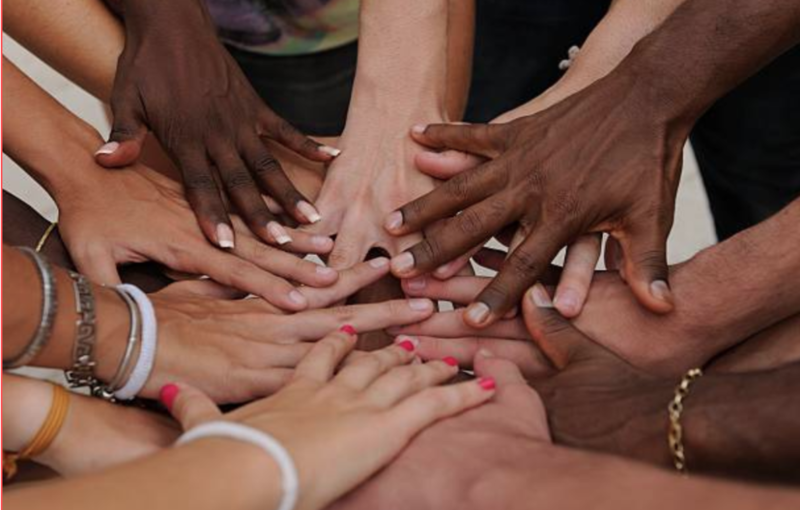 Rotary Central Cayman Islands is recruiting future peace leaders for Rotary Peace Fellowship! While the world hopes for peace, Rotary International – a humanitarian service organisation dedicated to world peace and understanding – works to make it a reality by training the next generation of peace leaders. 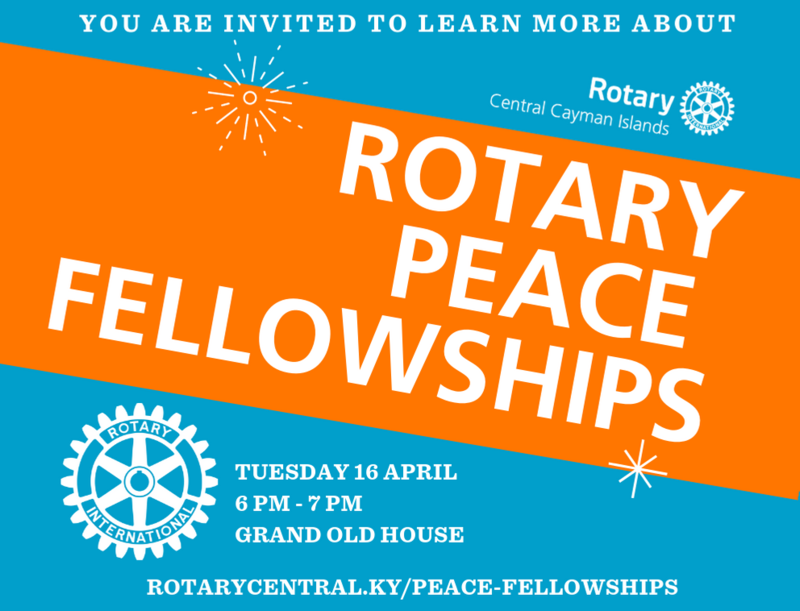 Rotary Central Cayman Islands is now recruiting for the Rotary Peace Fellowship, a program that gives up to 100 fellows the opportunity to obtain professional development certificates or master’s degrees in Peace and Conflict Resolution. 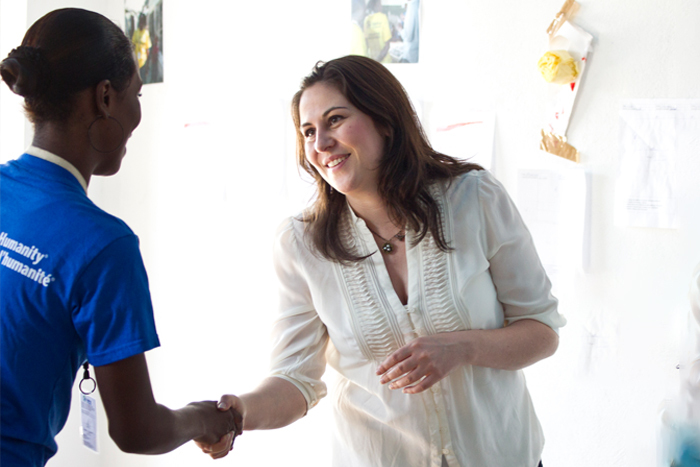 What is the Rotary Peace Fellowship Program? 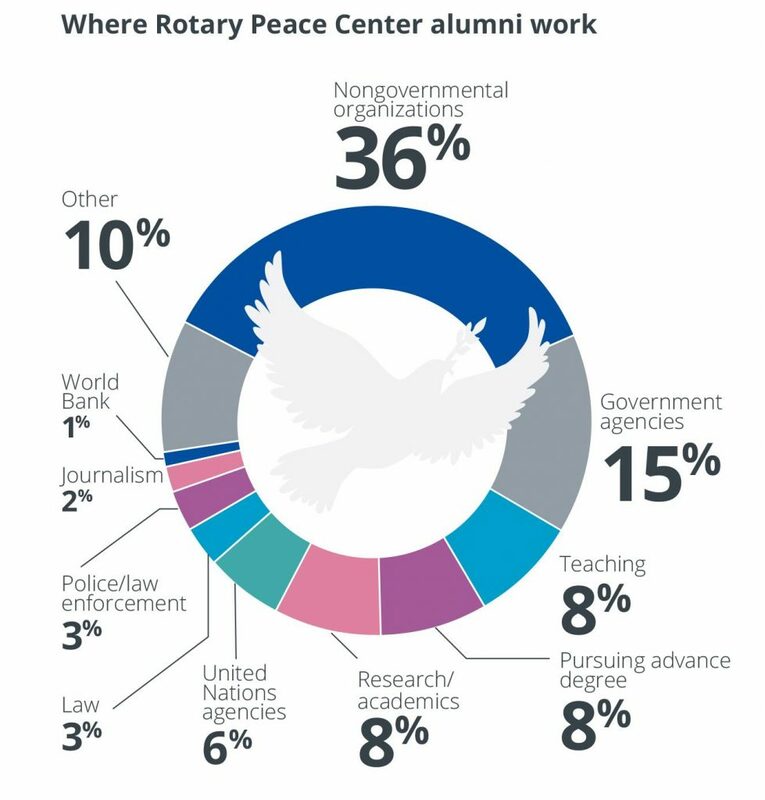 The more than 1,100 program alumni are working as change agents for peace in over 100 countries with national governments, NGOs, United Nations agencies, and other entities. You could be one of them.